Shen Shijun, a young engineer, has fallen in love with his colleague, the beautiful Gu Manzhen. He is determined to resist his family’s efforts to match him with his wealthy cousin so that he can marry the woman he truly loves. 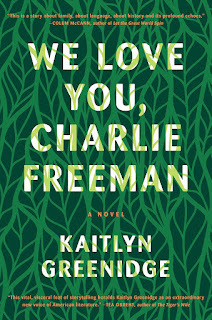 But dark circumstances—a lustful brother-in-law, a treacherous sister, a family secret—force the two young lovers apart. 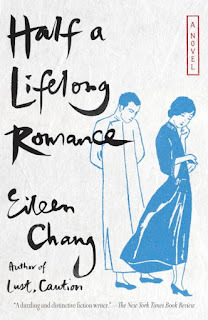 As Manzhen and Shijun go on their separate paths, they lose track of one another, and their lives become filled with feints and schemes, missed connections and tragic misunderstandings. At every turn, societal expectations seem to thwart their prospects for happiness. Still, Manzhen and Shijun dare to hold out hope—however slim—that they might one day meet again. Brazil’s black population, one of the oldest and largest in the Americas, mobilized a vibrant antiracism movement from grassroots origins when the country transitioned from dictatorship to democracy in the 1980s. Campaigning for political equality after centuries of deeply engrained racial hierarchies, African-descended groups have been working to unlock democratic spaces that were previously closed to them. 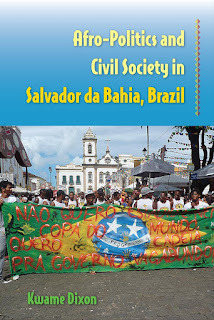 Using the city of Salvador as a case study, Kwame Dixon tracks the emergence of black civil society groups and their political projects: claiming new citizenship rights, testing new anti-discrimination and affirmative action measures, reclaiming rural and urban land, and increasing political representation. 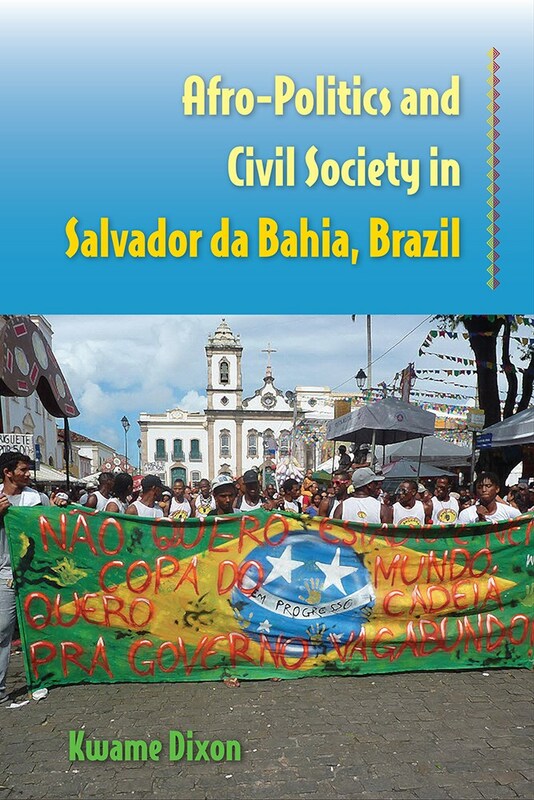 This book is one of the first to explore how Afro-Brazilians have influenced politics and democratic institutions in the contemporary period. 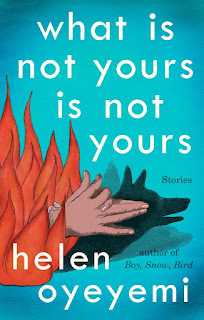 Playful, ambitious, and exquisitely imagined, What Is Not Yours Is Not Yours is cleverly built around the idea of keys, literal and metaphorical. The key to a house, the key to a heart, the key to a secret—Oyeyemi’s keys not only unlock elements of her characters’ lives, they promise further labyrinths on the other side. In “Books and Roses” one special key opens a library, a garden, and clues to at least two lovers’ fates. In “Is Your Blood as Red as This?” an unlikely key opens the heart of a student at a puppeteering school. “’Sorry’ Doesn’t Sweeten Her Tea” involves a “house of locks,” where doors can be closed only with a key—with surprising, unobservable developments. And in “If a Book Is Locked There’s Probably a Good Reason for That Don’t You Think,” a key keeps a mystical diary locked (for good reason). 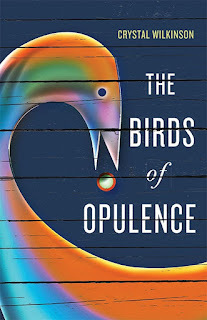 Oyeyemi’s creative vision and storytelling are effervescent, wise, and insightful, and her tales span multiple times and landscapes as they tease boundaries between coexisting realities. Is a key a gate, a gift, or an invitation? 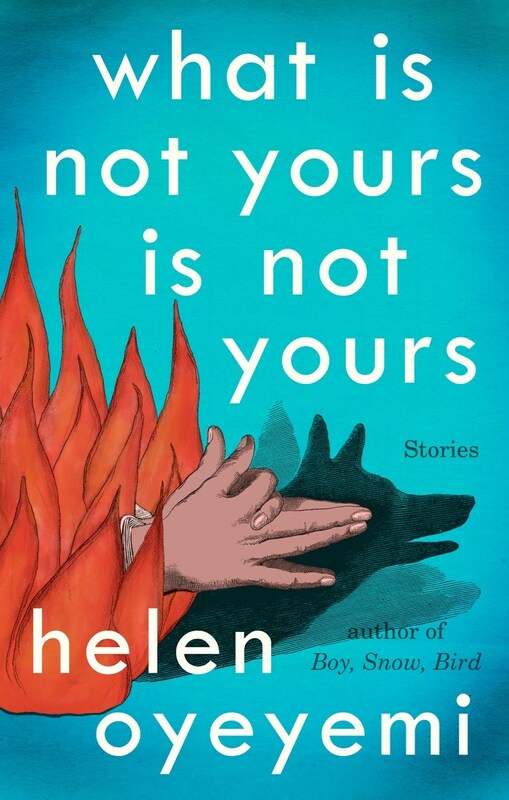 What Is Not Yours Is Not Yours captivates as it explores the many possible answers. Set over the course of twenty-four hours, Guapa follows Rasa, a gay man living in an unnamed Arab country,as he tries to carve out a life for himself in the midst of political and social upheaval. Rasa spends his days translating for Western journalists and pining for the nights when he can sneak his lover, Taymour, into his room. One night Rasa’s grandmother — the woman who raised him — catches them in bed together. 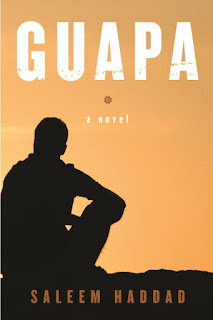 The following day Rasa is consumed by the search for his best friend Maj, a fiery activist and drag queen star of the underground bar, Guapa, who has been arrested by the police. 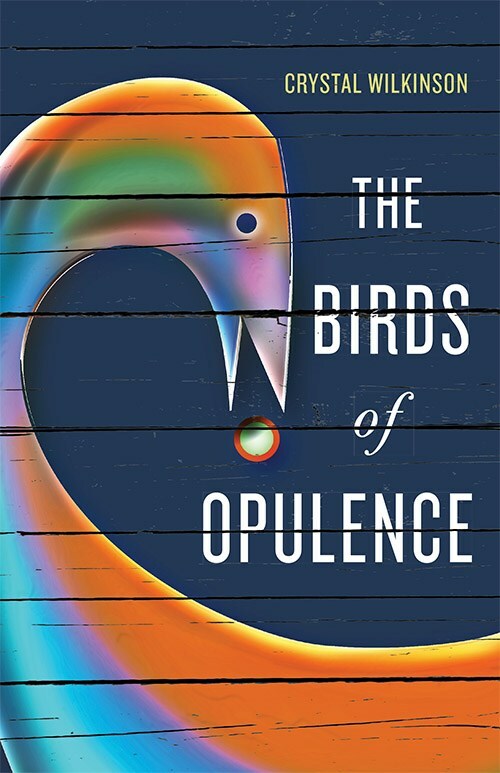 Ashamed to go home and face his grandmother, and reeling from the potential loss of the three most important people in his life, Rasa roams the city’s slums and prisons, the lavish weddings of the country’s elite, and the bars where outcasts and intellectuals drink to a long-lost revolution. 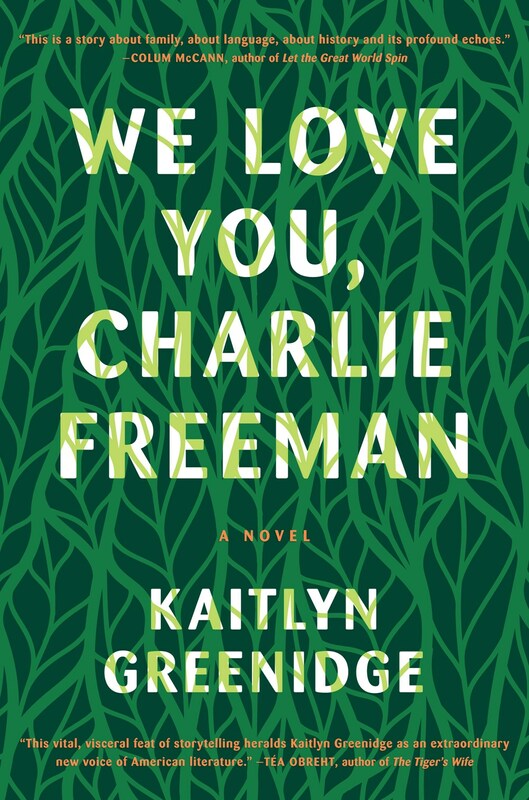 Each new encounter leads him closer to confronting his own identity, as he revisits his childhood and probes the secrets that haunt his family. As Rasa confronts the simultaneous collapse of political hope and his closest personal relationships, he is forced to discover the roots of his alienation and try to re-emerge into a society that may never accept him.